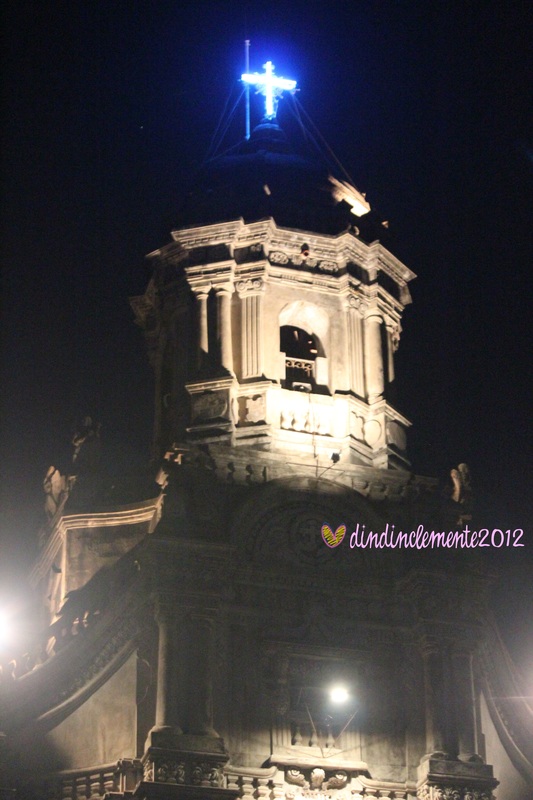 Every year, on Holy Thursday, our family goes on a Visita Iglesia. 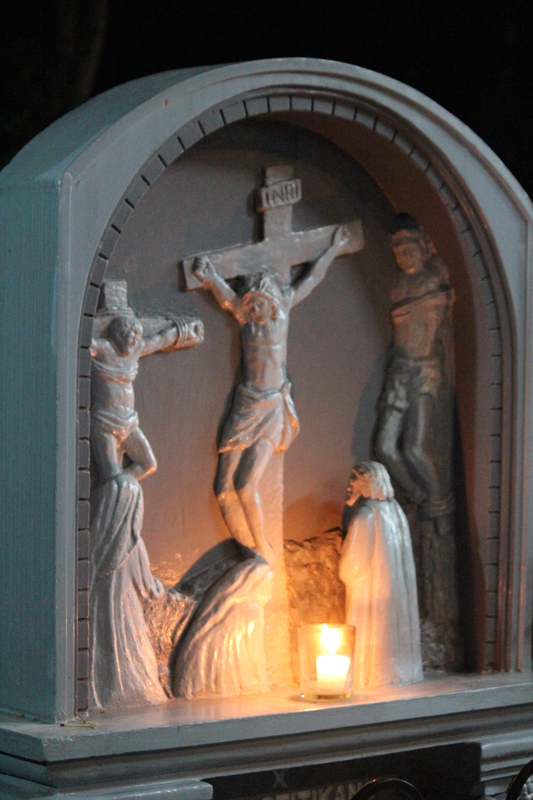 We visit at least 7 churches while doing the stations of the cross (2 stations in each church). 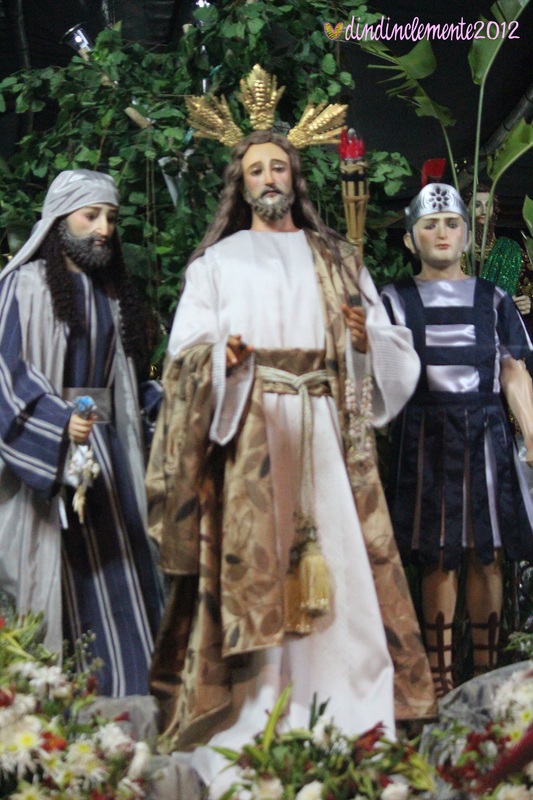 This year, since we did not go to Baguio for the Holy Week, we went around the churches in the nearby towns – Taytay, Binangonan, Angono, Cardona and Teresa. Although we brought the camera with us, it was kind of hard to take pictures. First off because we went to church. And some people look at you in a weird way when you bring out a camera inside the church. They probably thought we were from some far off place, and that it was our first time in whatever church we were in (fyi, we’ve been to most of those churches a lot of times). 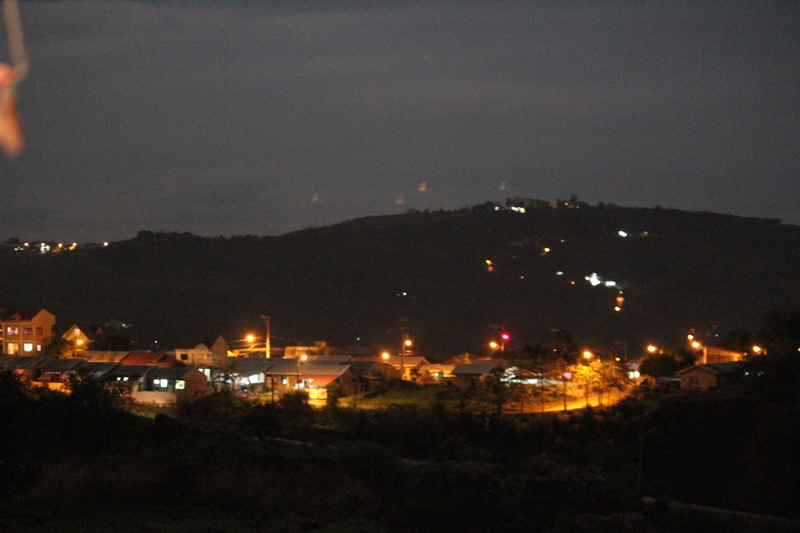 View from the first church we went to, the Church in the Sky in Taytay. 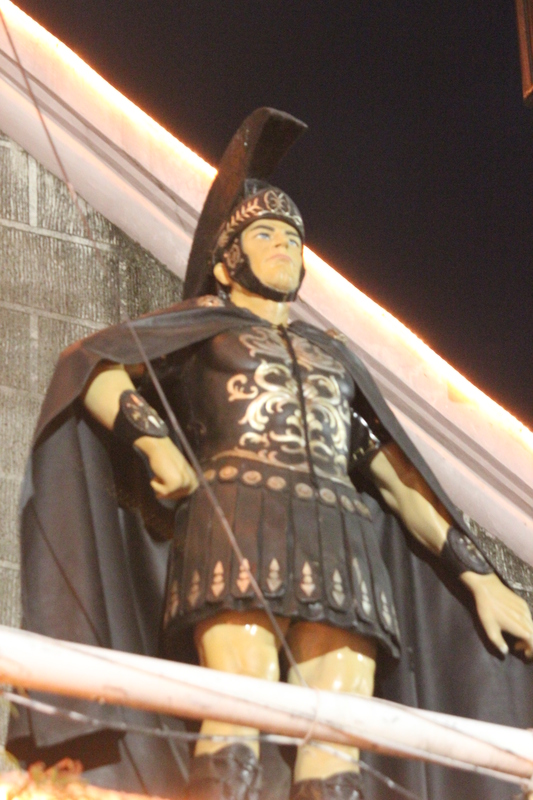 One of the “Moriones” atop the San Clemente Parish in Angono. One of the many displays of statues lined up for the procession. 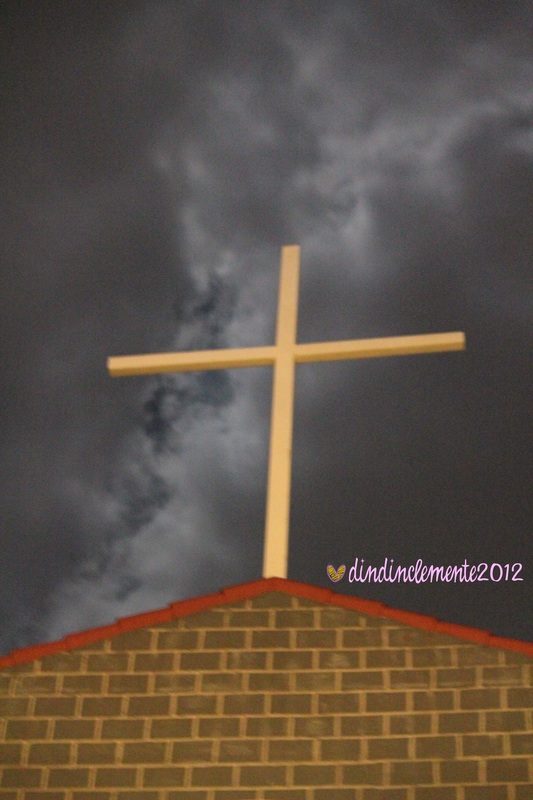 One of the stations outside the church grounds at St. Jerome Parish.